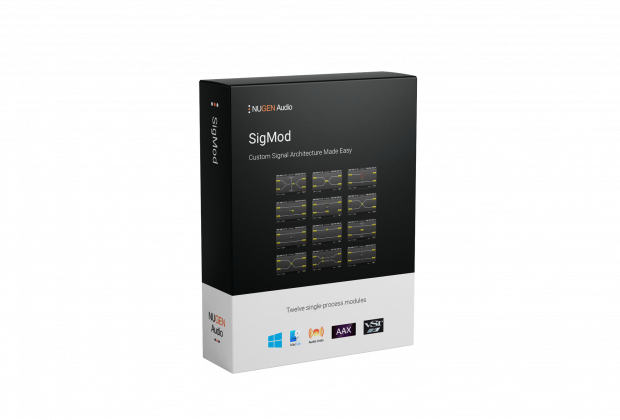 NUGEN Audio’s aptly-named signal flow-modifying SigMod utility toolbox plug-in proved popular following its launch last May to widespread critical acclaim. 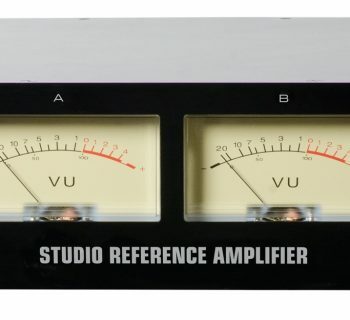 After all, many plug-ins are ‘stereo’ but only have one set of controls. 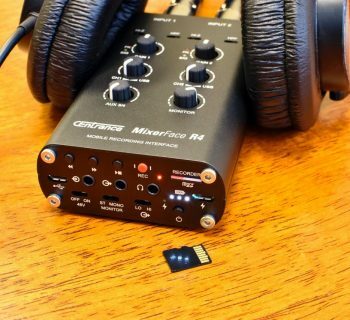 Clearly, this limits flexibility, which can prove particularly problematic when working with hardware emulations as they necessarily also model the limitations of the original device — vintage or otherwise. Overcoming this, SigMod allows anyone to enhance both the functionality and usefulness of their collection, providing them — and also their DAW of choice — with a new lease of life! Literally. By simply combining single-process modules in any order to effectively design the precise routing required, they can combine, convert, delay, detect, filter, fix, host, invert, mute, re-route, route, solo, split, switch, tap... the productive possibilities are (almost) endless! 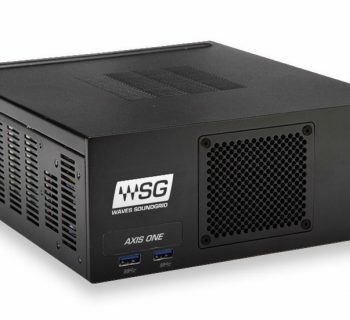 SigMod — with welcomed VST3 hosting — will be showcased by NUGEN Audio on Booth 14200 at The 2019 NAMM Show, January 24-27 in Anaheim, California. Come check it out! SigMod — with welcomed VST3 hosting — is available to purchase (as a 32- and 64-bit-supporting AAX-, AU-, VST-, and VST3-compatible utility toolbox plug-in) for Mac (OS X 10.7 and above) and Windows (Vista and above) directly from NUGEN Audio at an introductory ‘NAMM special’ price of $29.00 USD (rising to its regular price of $49.00 USD thereafter). NUGEN Audio provides award-winning professional audio plug-ins and software for the creative music producer and sound designer. Founded in 2004 when current Creative Director Jon Schorah and Technical Director Paul Tapper discovered a shared passion for music and innovative design, the launch of Visualizer in 2005 cemented the company’s future direction, bringing it to the attention of audio producers worldwide while quickly gaining a reputation for innovation and high-quality execution. 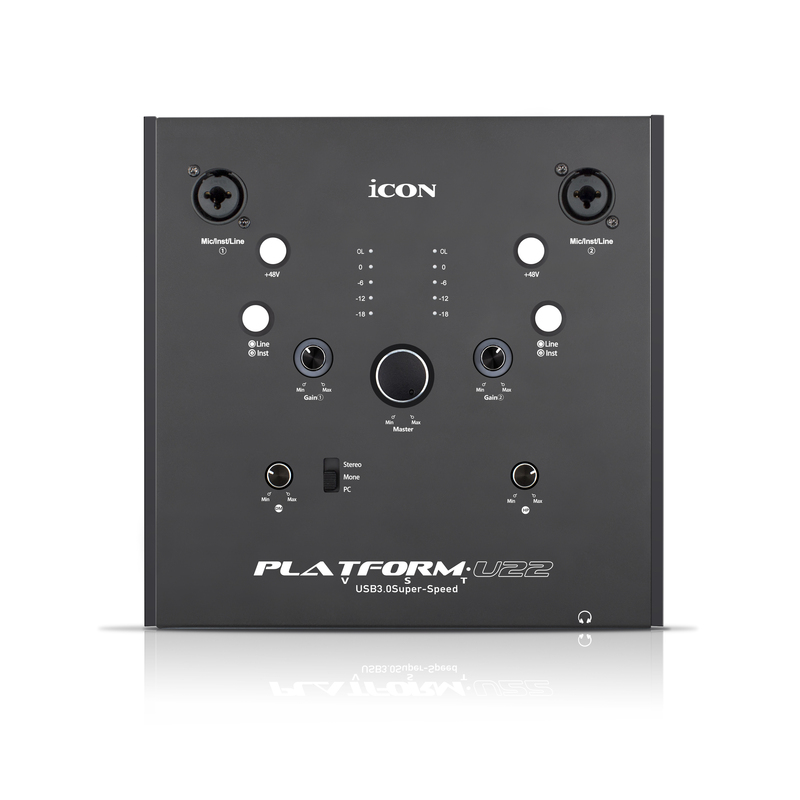 Indeed, it has subsequently developed a product range that continues to attract attention across all major platforms and editing environments, conforming to today’s Audio Unit, RTAS, and VST standards, available for both MacOS and Windows operating systems. So, with products in everyday use within thousands of broadcast, film, mastering, and music studios, the results clearly speak for themselves.